The Cryptassist ecosystem was designed to make the cryptocurrency world easy for everyone, whether they are crypto experts or novices. Cryptassist strongly believes that cryptocurrencies need to be useful in everyday life. Cryptassist will benefit everyone by providing them with all of their crypto tools on one easy to use a platform, saving them valuable time and unnecessary extra effort. This variety of tools and services will send personalized notifications to users who have unique profiles, objectives or investment strategies. Users will be able to use their CTA to access these tools and notifications. Users will receive the debit card immediately they complete the registration process. The debit card is rechargeable with any of the top 50 cryptocurrencies in the market. 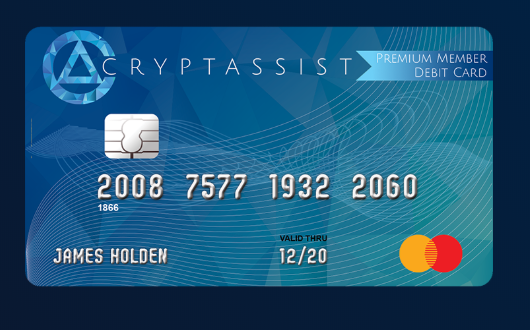 The Cryptassist application then converts the cryptocurrency selected by the users into fiat currency and the owner of the card can use the card like any other debit card. This is an augmented reality game with real cryptocurrency rewards by locating and capturing crypto coin dropped at random and targeted locations. 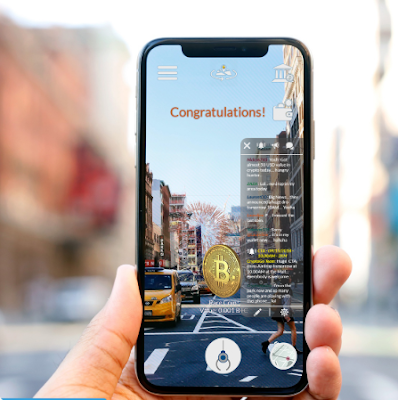 The game seeks to attract more users to the crypto sphere. This feature enables users to search for the transaction histories of multiple coins under one unified location, without necessarily having to use multiple blockchain explorers. This, in the end saves users time and resources. Cryptassist has a cryptocurrency exchange platform that is user friendly and offers a delightful trading experience for both experienced and beginner traders. This Dapp enables to users to send encrypted messages to their contacts, receive funds or locate other Cryptassist users and purchase products and services from them. Cryptstarter: This innovative cryptocurrency crowdfunding feature enables users to raise funds for their projects. It also enables investors to make investments in cryptocurrency. Cryptassist OTC: To enable risk free trading, Cryptassist will offer escrow services for crypto traders who sell top altcoins as well as those who sell altcoins that are not tradable anymore. Cryptassist Freelancer: This feature links businesses or individuals who can work together on online crypto projects. 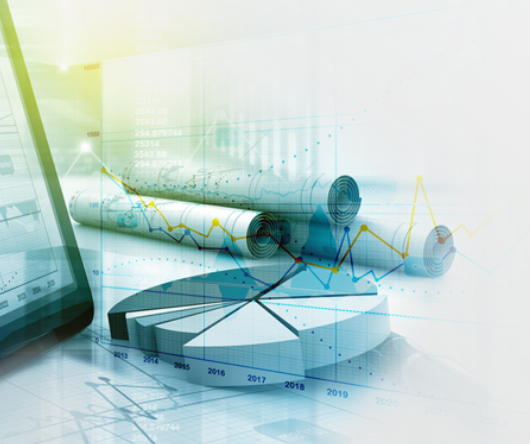 Trading Solutions: Cryptassist will simplify trading through this tool, which will perform lengthy calculations on behalf of the traders and present the data in a clear and organized manner. CTA coins: The application’s utility token is the CTA. The tokens provide users with access to Cryptassist and enable them to pay for all the services offered within the application. Knowledge Cryptassist will gather knowledge and information that will enable traders to make informed decisions, which will enable them to make profits from the knowledge of market trends. Secure: Cryptassist implements blockchain technology that records and protects all the transactions thereby making them immutable and inaccessible by third parties. Accessibility: Information on the platform is presented clearly and in a comprehensive, which simplifies the process of analyzing and utilizing the data. Technology: Through the application, users can access crypto technology and information schemes that are not accessible to other crypto users and traders. One of the main problems in the cryptosphere is that over time, cryptocurrency has become more and more difficult for novices and even experts to understand and is not yet widely used as a currency on a daily basis. Cryptassist will solve this problem by making cryptocurrency usable for everyone in everyday life. The Cryptassist platform is a one-stop destination for all your cryptocurrency related information. Whether you are a beginner or an established crypto expert, Cryptassist will provide you with the required tools and information for you to succeed and the potential for even greater profits. Cryptassist will have a variety of tools and will send personalized notifications to users who have unique profiles, objectives and investment strategies. Users will be able to use their CTA to access these tools and notifications as well as to upload onto their debit cards, along with the top 50 cryptocurrencies. It is believed by many in the cryosphere that DAG will become the next generation Blockchain. Blockchain 3.0. In order to stay at the forefront of crypto technology, Cryptassist will convert to a DAG-based algorithm. The blockchain is a concept that started gaining popularity as a standalone technology in 2015. Previously, it was known only as the data structure underlying the technology behind Bitcoin and was referred to simply as “a chain of blocks”. Much inefficiency was exposed through Bitcoin’s use of the POW system as blocks can’t be created simultaneously. Due to the linked storage structure, only one chain is created for the whole network and all transactions occurring within a similar timeframe are kept in one block. This means one block can only be created every 10 minutes. The Blockchain combination with DAG still originates from the idea of side-chains, which means different types of transactions are running on different chains at the same time. The DAG of blocks still relies on the concept of blocks. Cryptassist will offer multiple special services and products for which customers can pay with CTA. All CTA used within the Cryptassist ecosystem and all CTA used for Cryptassist services and products will always have the same value in USD no matter how high the value of CTA will go. One Cryptassist alert will always cost $0.01 USD. This will be deducted from the balance in your Cryptassist application after using a service. The CTA that are used for Cryptassist services will be burned, creating deflation. For example: If one CTA costs $1 USD, this will give credit for 100 alerts as each alert will cost you $0.01. This means that after 100 alerts there is one less CTA on the market. If the value of CTA is $2 USD this will give a credit for 200 alerts and so on. Social media is now an essential medium, communicating important information about the crypto market. Social volume is measured by the number of mentions of a selected cryptocurrency and knowing what is trending may provide valuable information to allow users to maximize their potential to make profits. A crypto enthusiast can only react as fast as they receive a specific piece of information. One of the tools on Cryptassist platform is specifically designed to enable a user to scan the information they need to allow them to act accordingly. Users can create versatile, customized, automated filters and alerts that scan social media channels in real-time. Social media channels including Twitter, Reddit, Telegram, Bitcointalk, and Facebook will be covered and as more platforms are created Cryptassist will add them to provide users with even more choice. Instead of spending a lot of time scanning a multitude of individual social media channels attempting to understand trends, users can find all the information they require on the top cryptocurrencies and gain an understanding of where the market is heading.